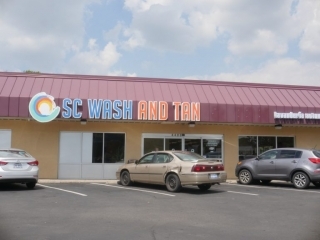 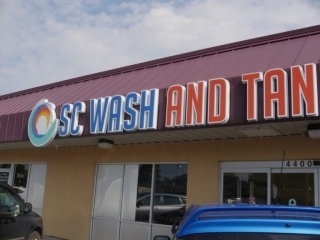 SC Wash & Tan's Main Street location is conveniently located two blocks down from the Main Street and South Hamilton Road intersection and just three miles away from Capital University. 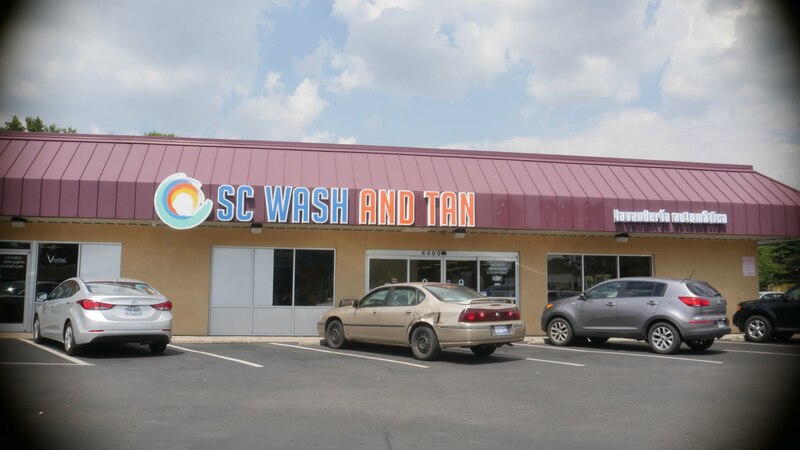 This newly renovated facility is one of four SC Wash & Tan locations serving the Columbus area and the most popular location for the local college students. 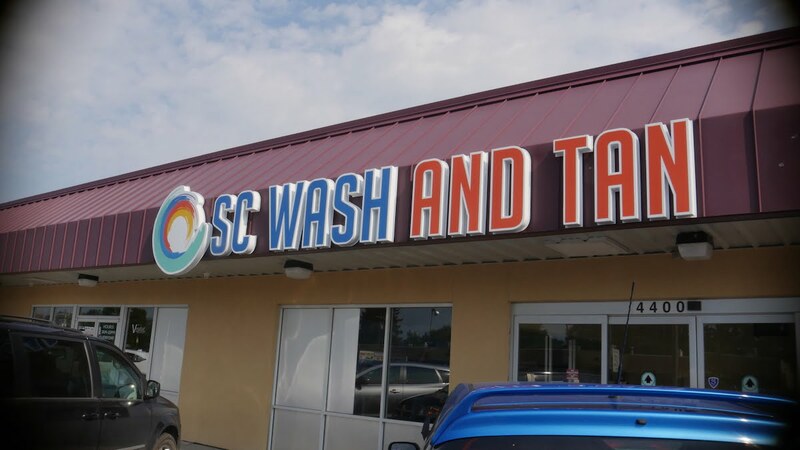 At all four locations, you're sure to experience superior customer service, top of the line equipment, and an extra clean environment. 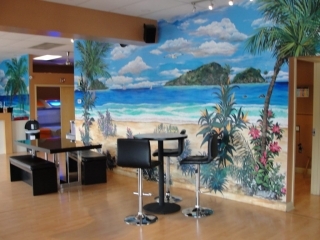 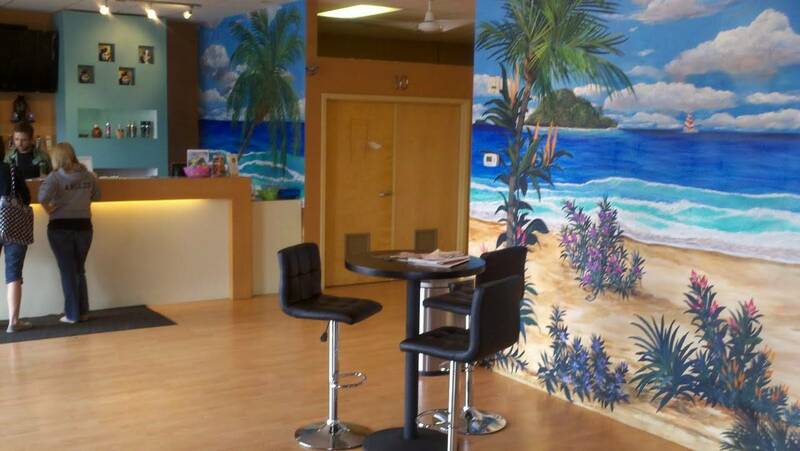 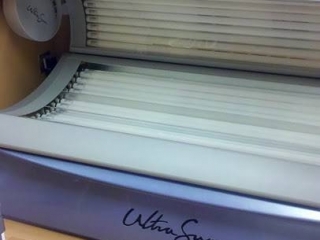 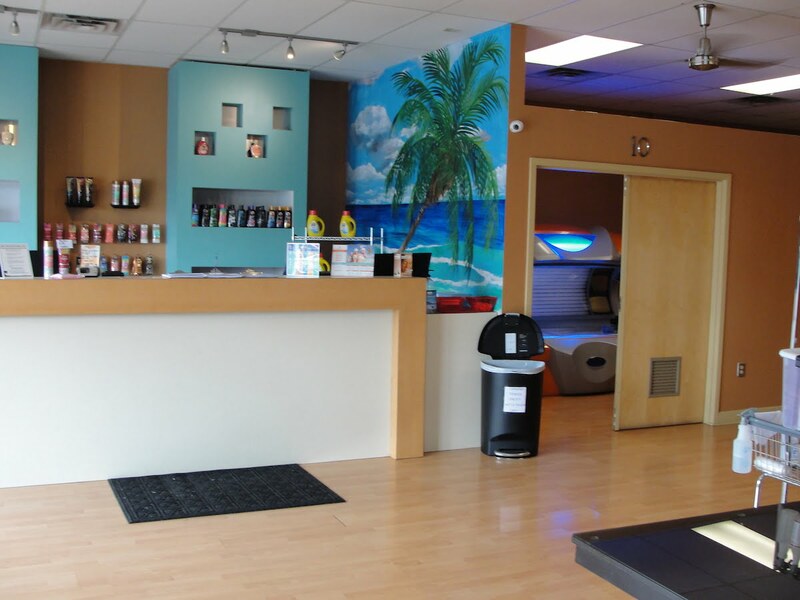 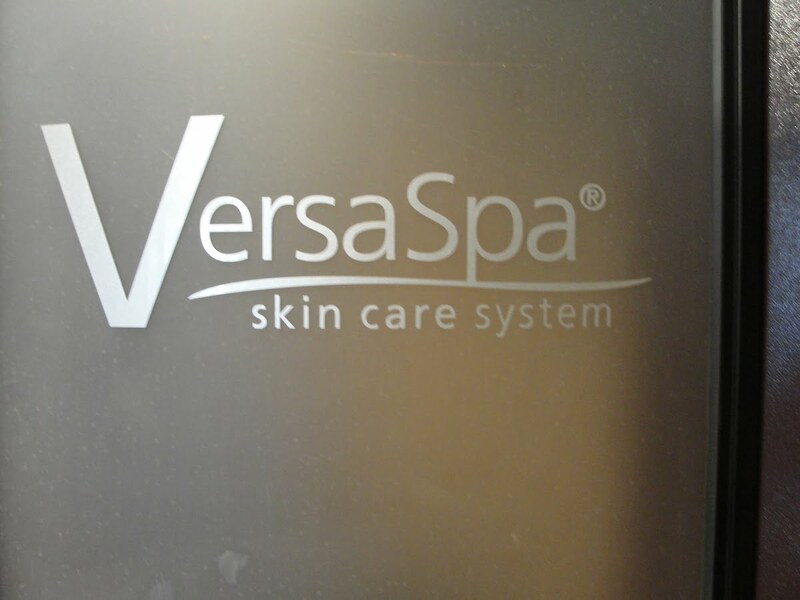 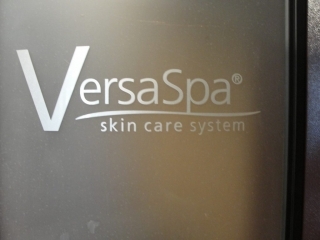 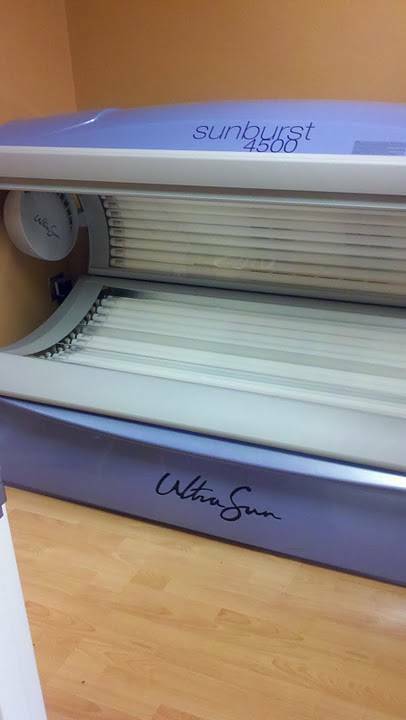 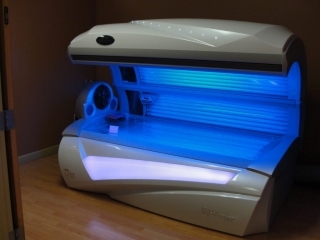 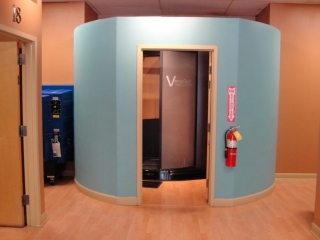 At our Main Street location, we offer five levels of UV tanning, VersaSpa sunless tanning, and self-service laundry. 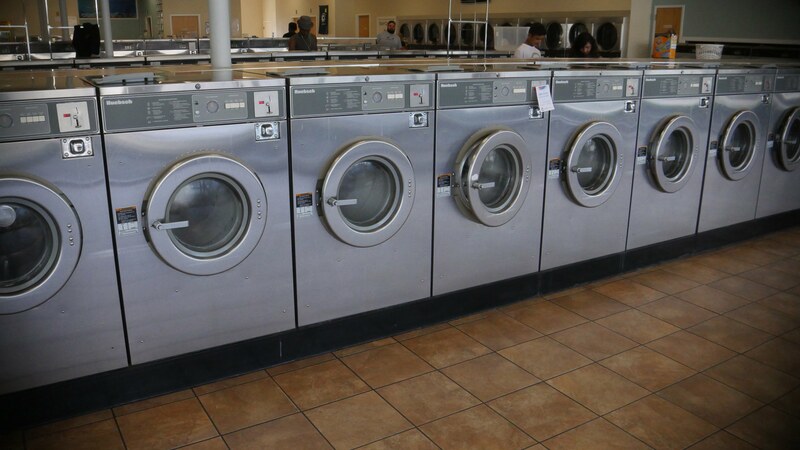 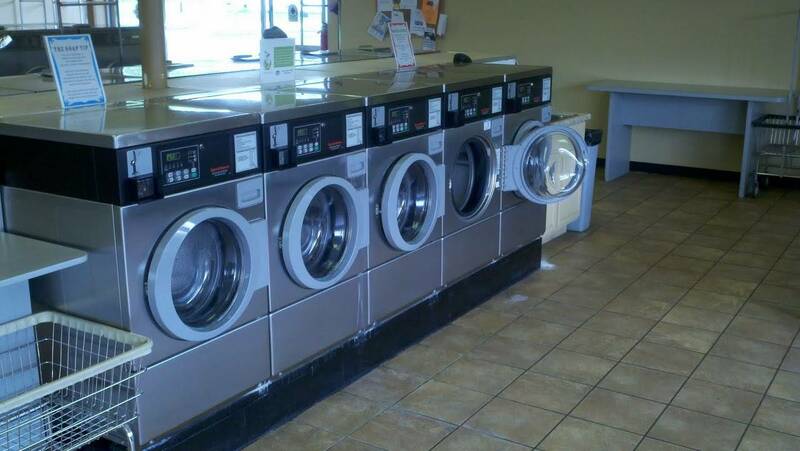 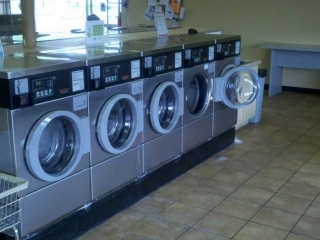 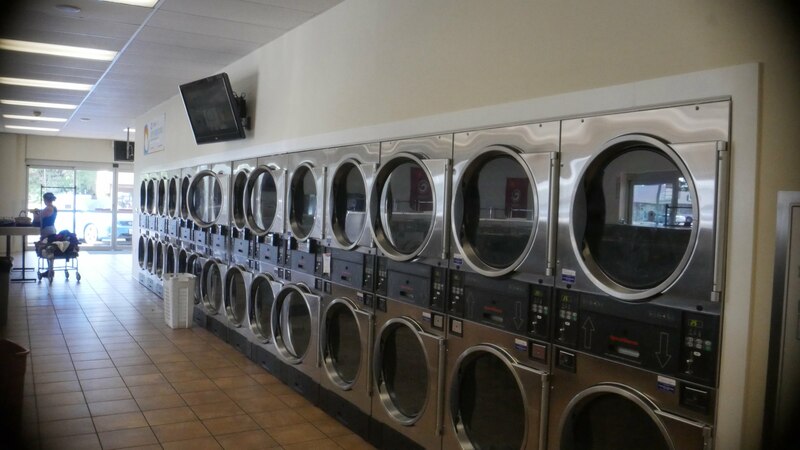 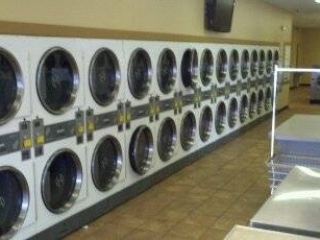 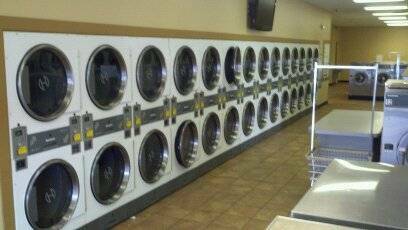 62 total washers in a variety of sizes for all washing needs. 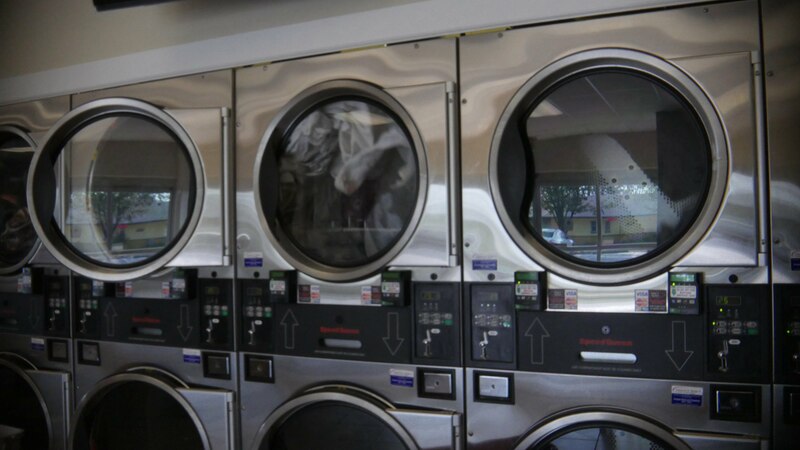 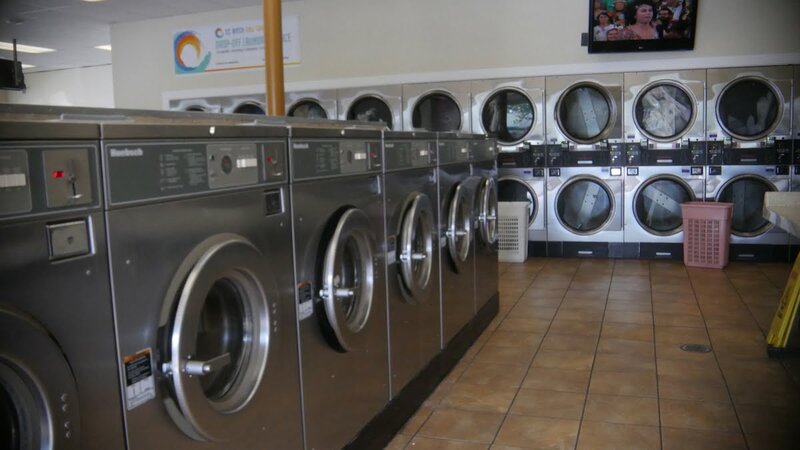 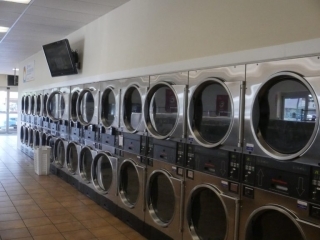 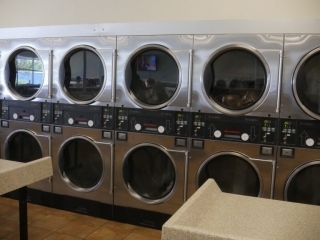 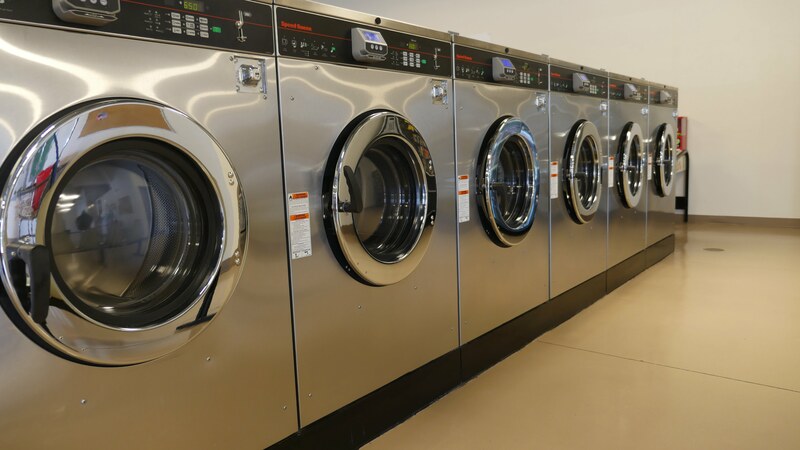 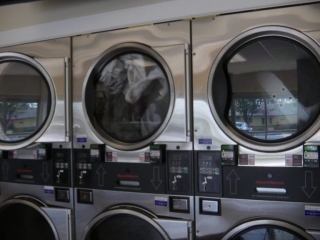 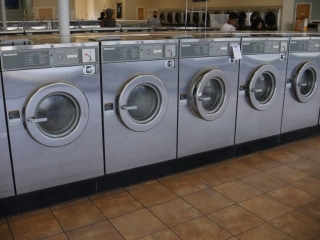 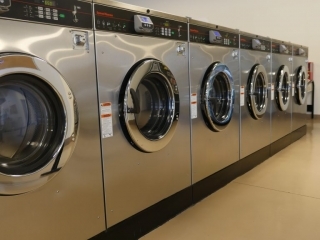 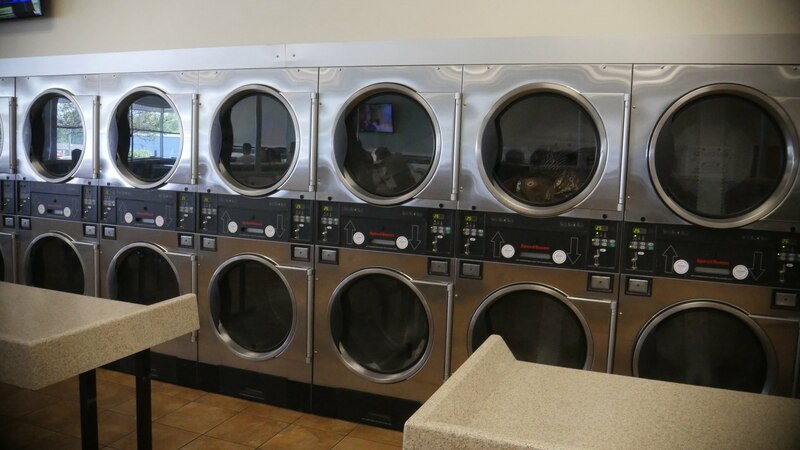 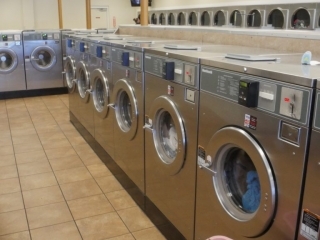 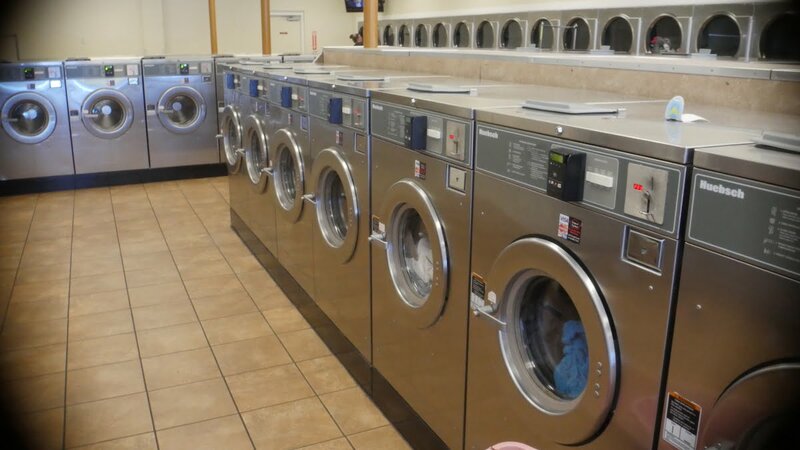 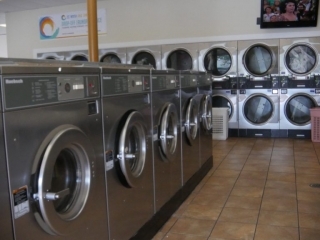 64 dryers to get your clothes dried quickly.